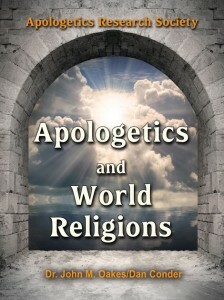 /The last of the ten classes for the ARS Apologetics Certificate is now ready!! 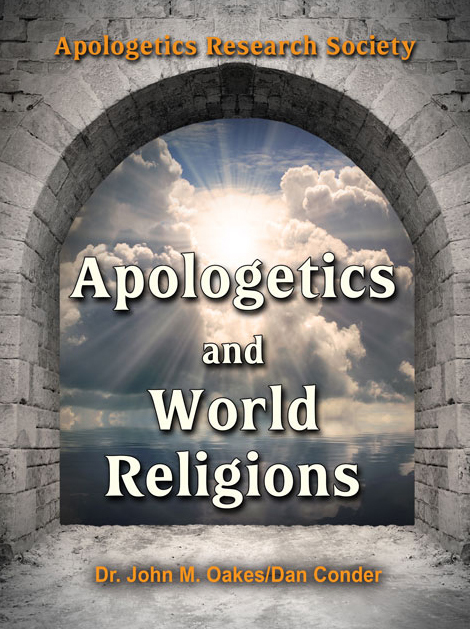 We are excited to announce that the last of ten classes for the ARS Apologetics Certificate is now ready for students to take. 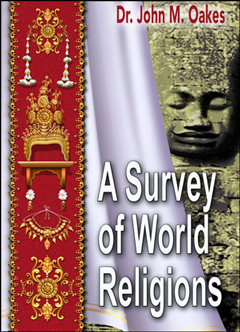 The class is Apologetics and World Religions. 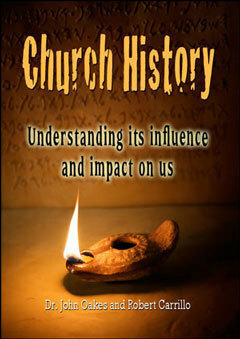 It is taught by Dr. John Oakes and Dan Conder. It, along with our other nine classes are currently available. 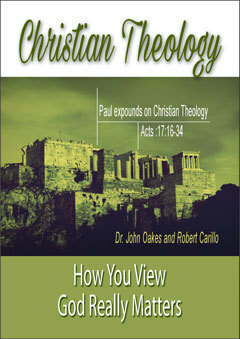 For more info, click on the ARS Christian Apologetics Certificate button at the web site or contact Jan Oakes at joakes01@san.rr.com. 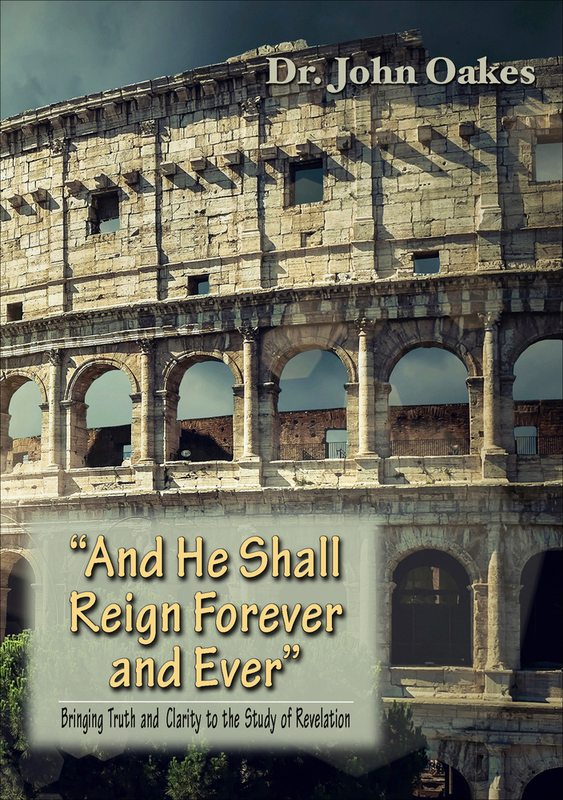 Students can take any of the ten classes or, if you want a thorough and in-depth knowledge of Christian evidence, please consider completing our certificate program.